Current law dictates that around 85,000 H-1B visas are available each year. Application decisions are based on a lottery conducted by U.S. Citizenship and Immigration Services (USCIS), with a random computer system determining who will and won’t be able to seek employment in the United States. Once USCIS ceases to accept additional H-1B visas for the year, those seeking entry to the United States may have to consider other options. According to USCIS data, 65,000 visas were available for the 2019 H-1B filing season under the standard cap (for candidates with bachelor’s degrees). Individuals with master’s degrees from accredited American schools fall under the advanced cap, which offers an additional 25,000 visas. The USCIS received more than 190,000 visa petitions from aspiring U.S. immigrants. Although this number is actually down from previous years, a large disparity remains between those seeking visas and the number of visas currently available. Just because you missed out on the lottery for an H-1B visa doesn’t mean you have to give up on your dream of emigrating to the United States. In fact, there are other options for talented visa applicants with something to offer. Several H-1B alternatives exist for employees and employers. A suitable option for foreign employees and nationals who want to establish or increase their presence in the United States, the L-1 visa is a great alternative to the H-1B visa. Not only does it allow multinational companies to transfer employees from overseas facilities, but it also enables family members of those employees to work while in the United States. Note that this visa option is not suitable for foreign nationals who currently live in this country. For individuals seeking permanent resident status in the United States, the EB-5 visa is a great option. It’s no secret that green card backlogs can delay the citizenship process for aspiring immigrants. 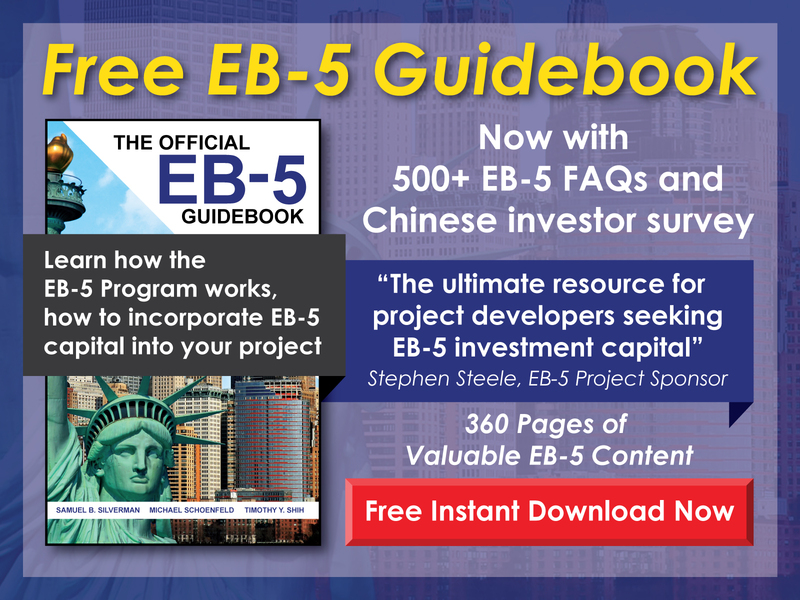 With the EB-5, applicants with investment capital can achieve lawful permanent residence status provided that they invest between $500,000 and $1 million in a suitable venture. 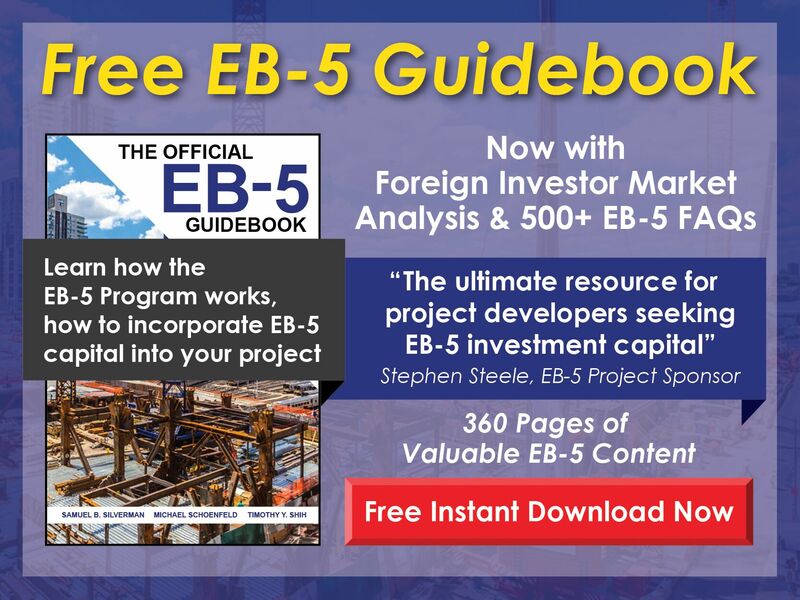 Additionally, EB-5 visa candidates must create a certain number of jobs to gain approval. Foreign nationals who are key executives, supervisors, or other essential employees may be able to apply for an E-1 or E-2 visa. To qualify for this visa option, individuals must intend to enter the country to carry on trade or lead a business enterprise in which they have invested significant capital. As a bonus, key employees at the E-1/E-2 company may also be able to enter the United States. However, these individuals must have the same nationality as the treaty employee. If you have a special ability or talent, you may qualify for an O-1 and P-1 visa. Suitable for exceptional individuals working in science, business, athletics, education, or the entertainment industry, this visa functions as an alternative to the H-1B. Note that candidates who are approved for an O-1 or P-1 may go on to qualify for EB-1 category permanent residency status. Citizens of Canada and Mexico may qualify for the TN visa for professional workers. Available to individuals who seek U.S. employment in certain occupations, this visa does not have a cap the way other options do. One can apply for a TN at the Canadian border or by filing a petition with USCIS. Certain employers may qualify for training visas. These options enable eligible individuals to work for employers in the United States and receive compensation for training. The J-1 and the H-3 trainee visas are available to certain individuals seeking to enter the United States. Under the terms of the J-1 visa, individuals must seek employment with a U.S. company and receive payment for the length of the approved training program. The average J-1 training visa is 18 months, and individuals must receive sponsorship by an approved Exchange Visitor Program. Additionally, individuals can opt to apply for the H-3 trainee visa. Designed for non-immigrants who intend to visit the United States temporarily for training purposes, this option is not specific to any one field. Note that training must not be available in the candidate’s home country. Additionally, the trainee can’t take part in productive employment unless it’s key to the training program. The H-3 visa lasts for a period of two years. Although many visa proponents suggest that caps should be increased, at this time there’s no reason to think policy will be changing soon. To that end, aspiring visa recipients need to do everything in their power to boost their chances of being accepted. For more information about finding the right visa for you, and about being approved for permanent resident status, call today, or contact our team online. Posted on January 23, 2019 by admineb5.